All of Sydney’s most iconic landmarks absolutely sparkle over the summer break. And, as December hits and Christmas and New Years are on the way, the city comes alive with festivities that cater to all ages and tastes. 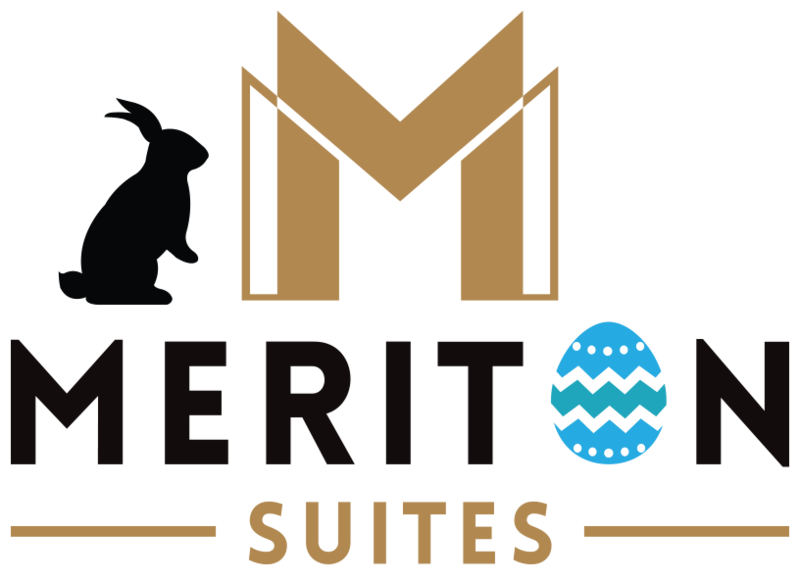 Settle in at your Meriton Suites accommodation in Sydney and get out and explore some of the best events and activities going on during the December holidays. In what has become an Australian institution, the Finders Keepers markets are back for an epic three-day Spring/Summer event. Now at the hip new cultural venue at The Cutaway, Barangaroo Reserve, pick up this season’s freshest fashions, accessories, designs, homewares, and artwork, stock up on Christmas gifts, or treat yourself to something fancy. As always, you’re going to need sustenance, so the markets also offer dedicated food and drink stalls, coffee carts, bars, and food trucks, as well as live music and entertainment. Just a few short blocks from Meriton Suites Bondi Junction, spend a relaxing evening watching a great movie under the stars. With the summer season of Moonlight Cinema in swing throughout December, bring a picnic, a comfy pillow and rug, and that special someone and cuddle up with some great Australian and international movies in Sydney’s beautiful Centennial Park. It may not be the most glamorous ingredient in your pantry but the grain is one of the most widely used around the world. So, to celebrate the unsung hero of all your favourite dishes, check out the Sydney World Rice Festival at the Showring Entertainment Quarter and discover that there’s more to the simple grain than meets the eye. Explore the untold story of rice, nosh on your favourite rice-based multi-cultural foods and drinks, and watch live cultural performances. It might be summer everywhere else but for 10 days at the Sydney Showgrounds, it’s going to be a magical Christmas Winter Wonderland. Enjoy all-day festivities including an enchanting Christmas village, fairground amusement rides, unlimited ice skating and snow tubing, and a visit to Santa’s workshop. This fantastic family-friendly day out is a great way to spend the Christmas holidays in Sydney with the kids. Beware of the Royal Botanical Gardens this December, because they’ve got a floral display with a twist. The Plants with Bite display shows off a whole host of unusual carnivorous plants beyond just your garden-variety Venus Flytrap. With the hands-on experience, you can check out all the nifty tricks different blood-thirsty plants use to lure and trap they insect prey. And, on the last Sunday of the month, you even get the opportunity to hand feed one of these carnivorous monsters of the garden. Finish off 2018 with a bang – and a roar – with Taronga Zoo’s incredible New Year’s Eve event. 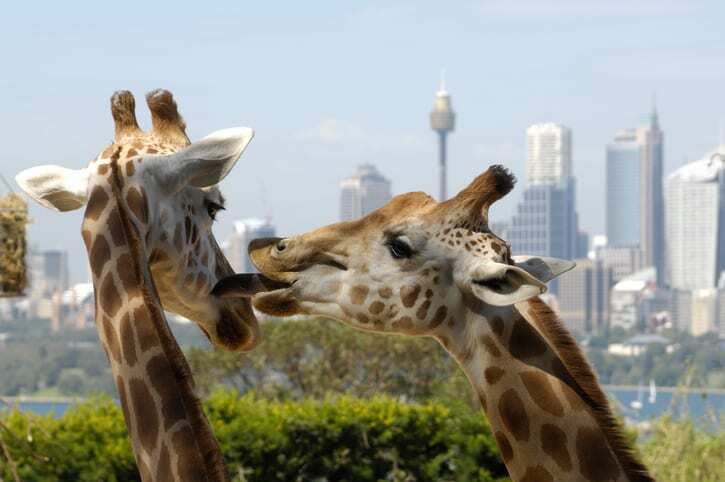 On the night, you’ll have the opportunity to hang out with the animals after dark, enjoy live entertainment, and catch magnificent views of the iconic fireworks over the Sydney Harbour and Bridge. The family-friendly event is the perfect low-stress way to spend New Years and a great way to ring in the new year. With plenty of things to do and see in and around Sydney, you’ll need central accommodation to get the most out of your time. WIth choices around Sydney’s CBD and inner suburbs, contact us today to reserve your next Sydney getaway with Meriton Suites.